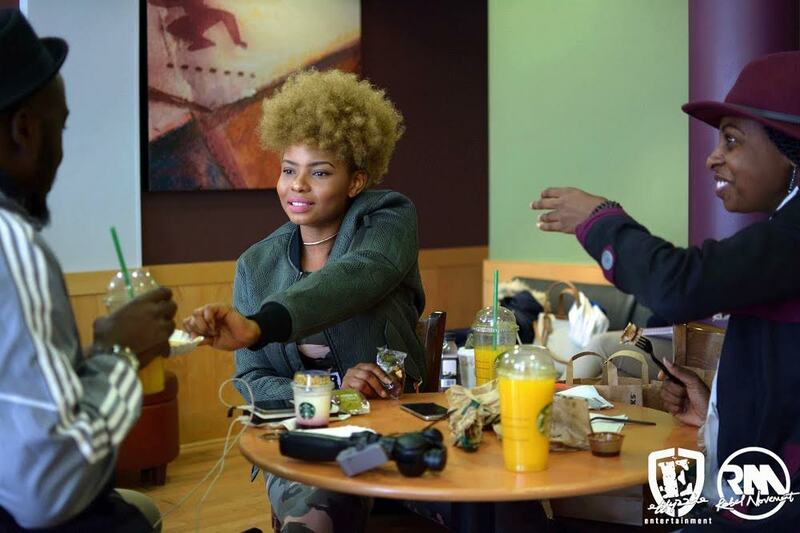 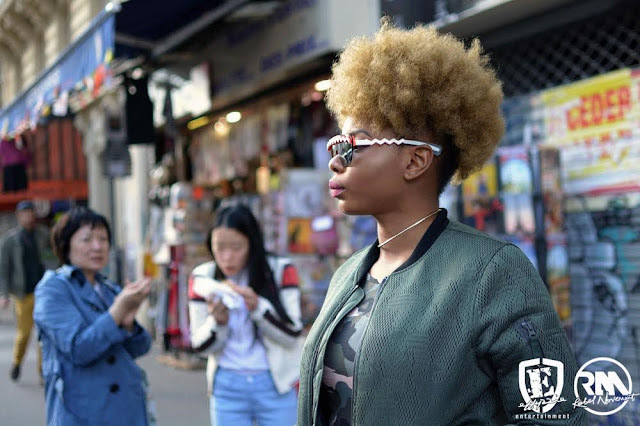 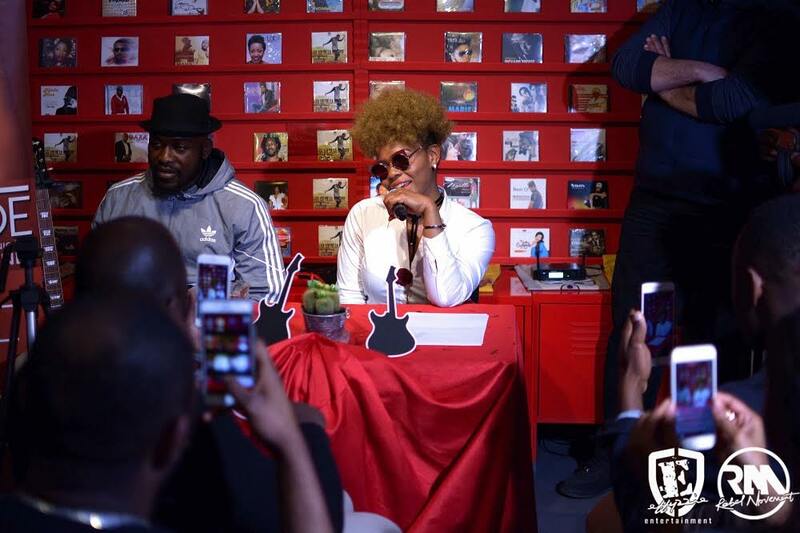 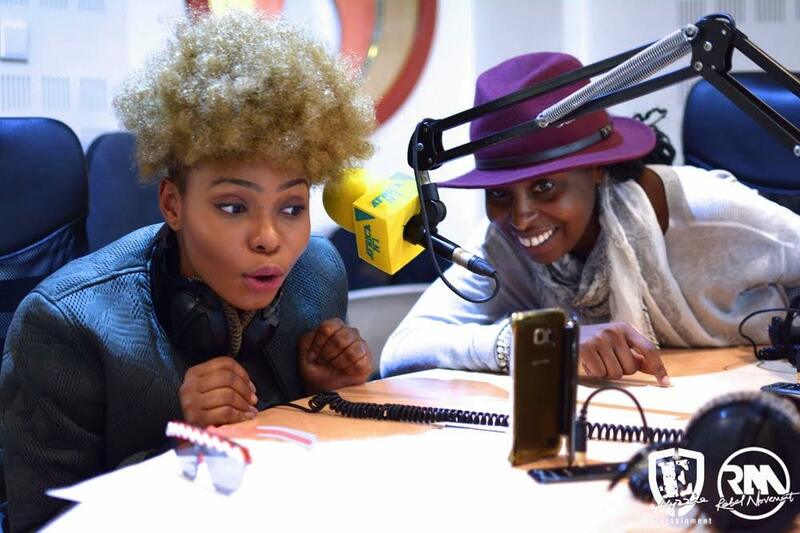 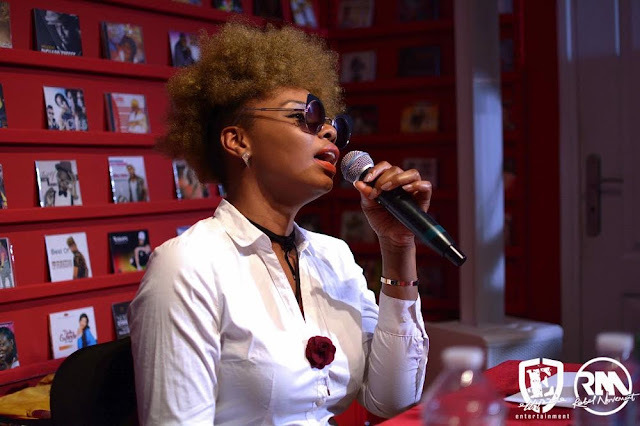 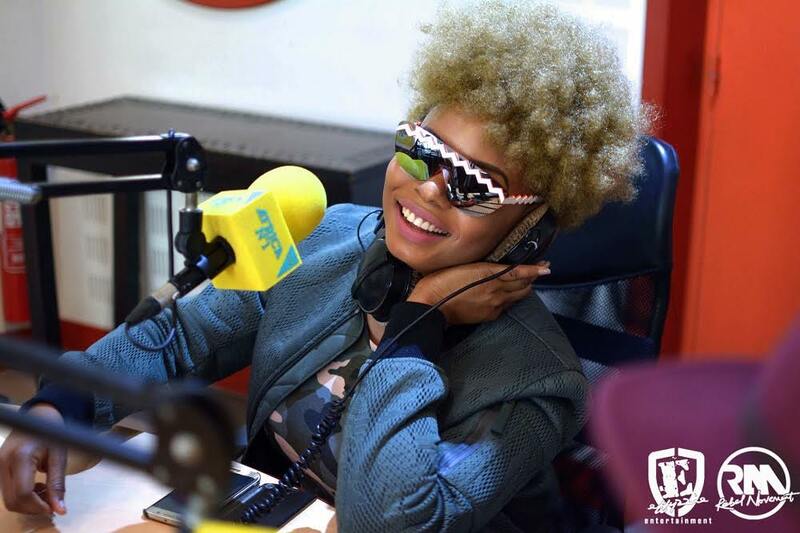 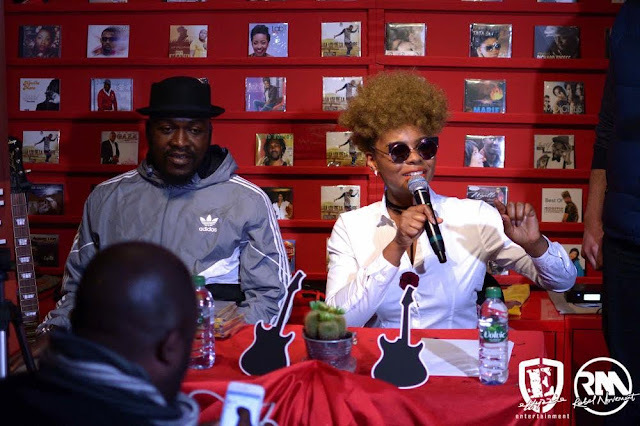 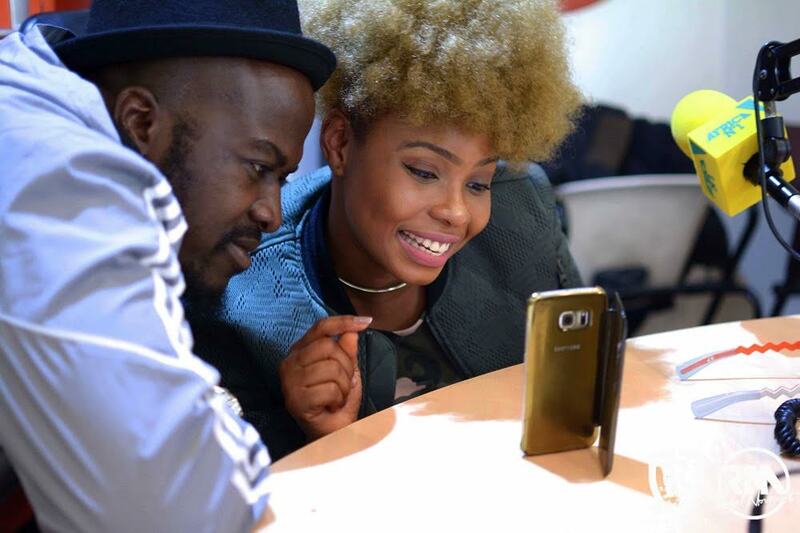 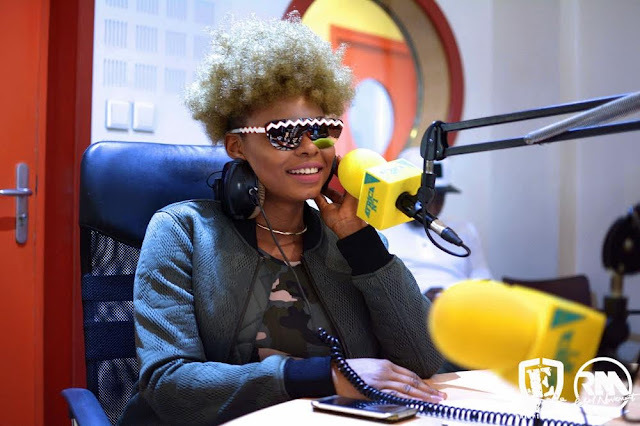 Africa's music belle Yemi Alade and her praised Ova Sabi band arrived Paris, France yesterday to kick off her "Mama Africa World Tour". The award-winning diva start the tour with the concert happening on the 7th of April, 2017 at Le Trianon. 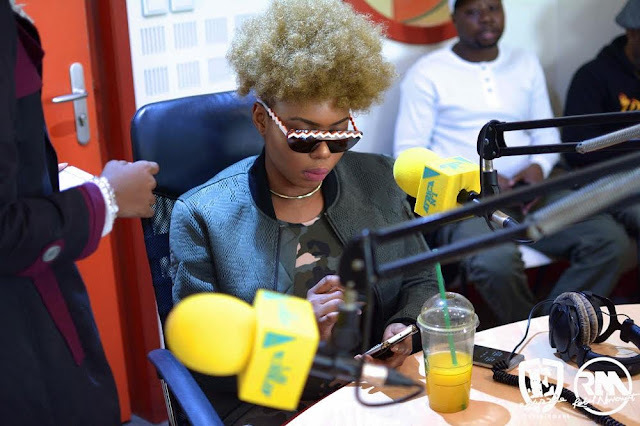 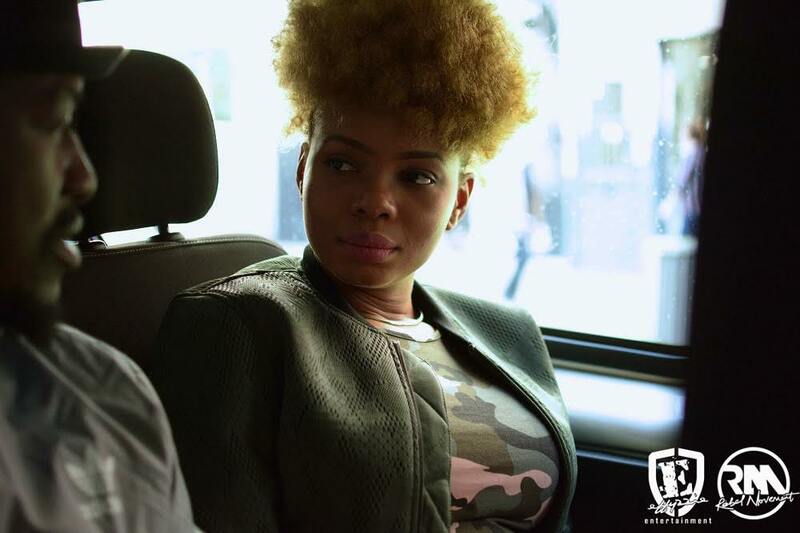 Ahead of the event; the "Taking Over Me" singer took over the city as she went sight seeing and embarked on a media tour, followed by a press conference where she dished to journalists on what to expect when she fills up the venue come Friday. 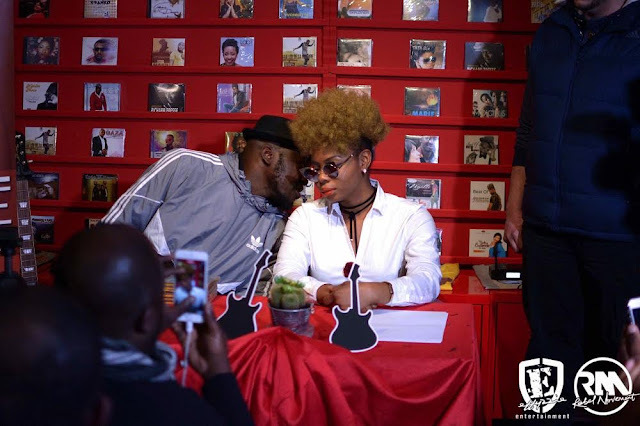 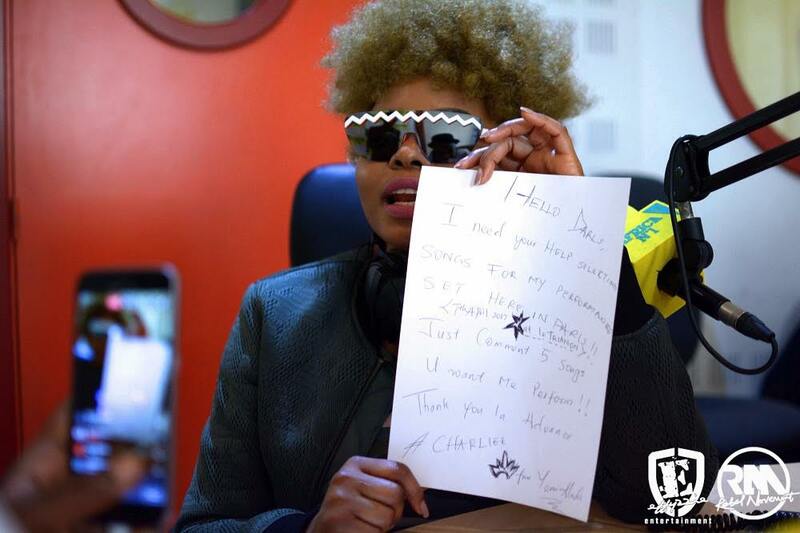 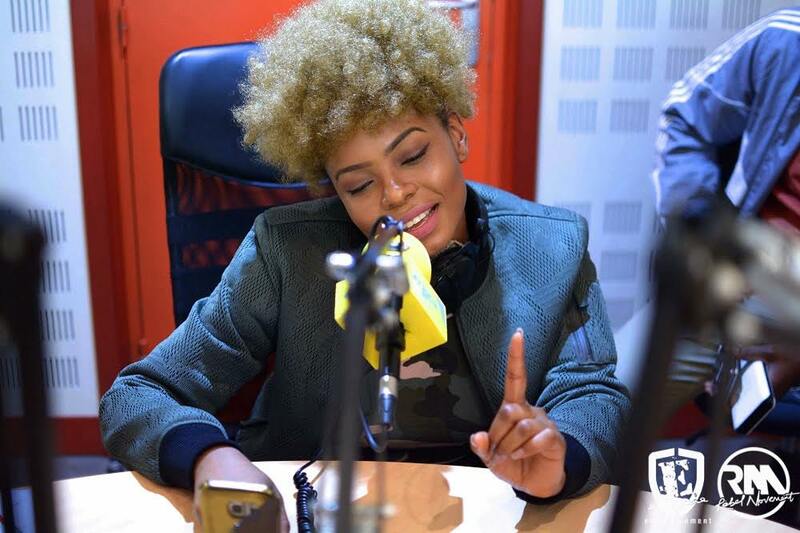 Miss Alade also confirmed that she will be releasing her anticipated single"Charliee" on the same day and promised to deliver a performance like no other.